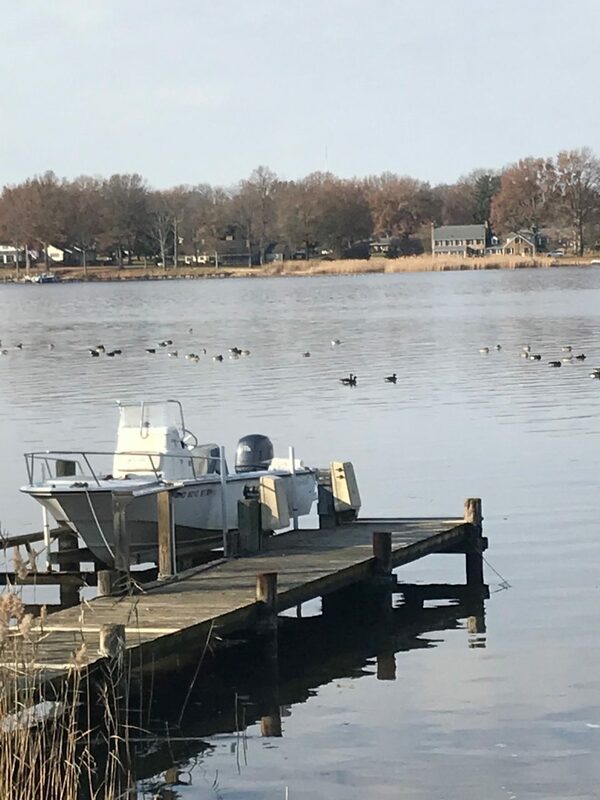 Come enjoy the views of the Chester River from the Riverhouse! Just minutes from Historic Chestertown. This 2,300 sq ft. house is not at Crow Farm, however, it is owned by the Crows. It is fully furnished, just bring your food, wine, and toiletries. Limited to 8 people and parking limited to 3 cars. Quiet river-front neighborhood, no parties please.